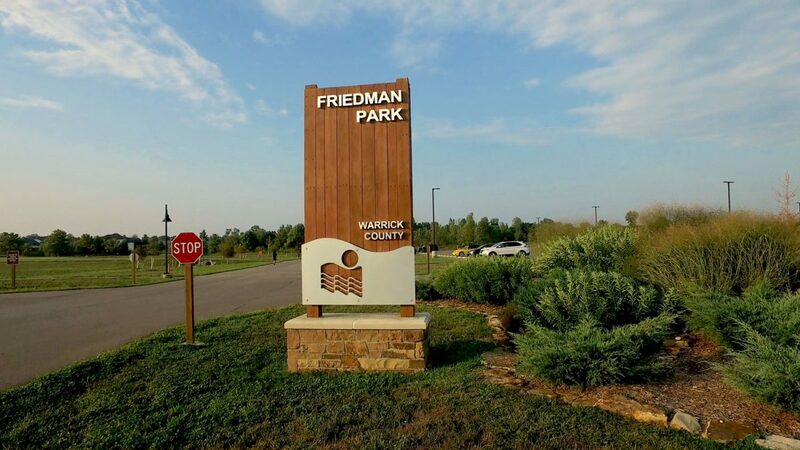 Friedman Park is a shining example of Warrick County’s commitment to supporting the healthy, active lifestyles of current and future residents. 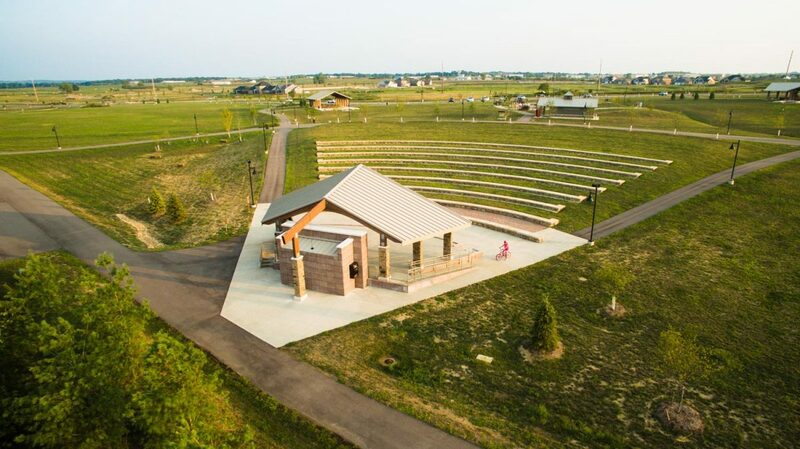 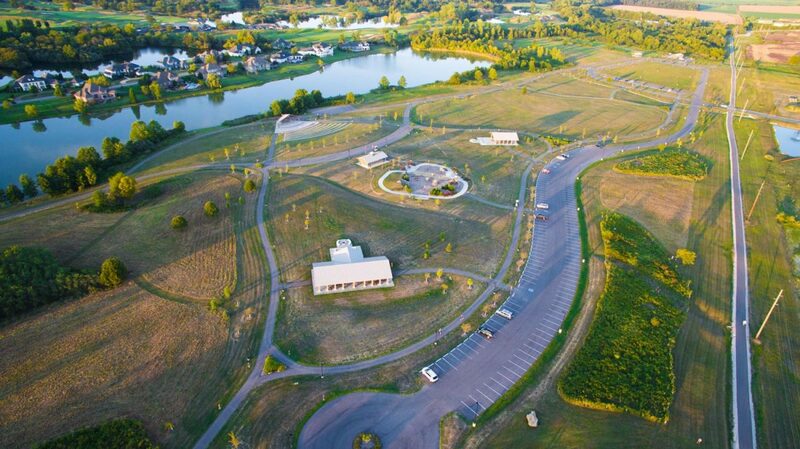 Ideal for walking, biking, family picnics, corporate events, and public concerts, Friedman Park was built atop reclaimed mine ground, part of a previously underutilized, 180-acre parcel of land. 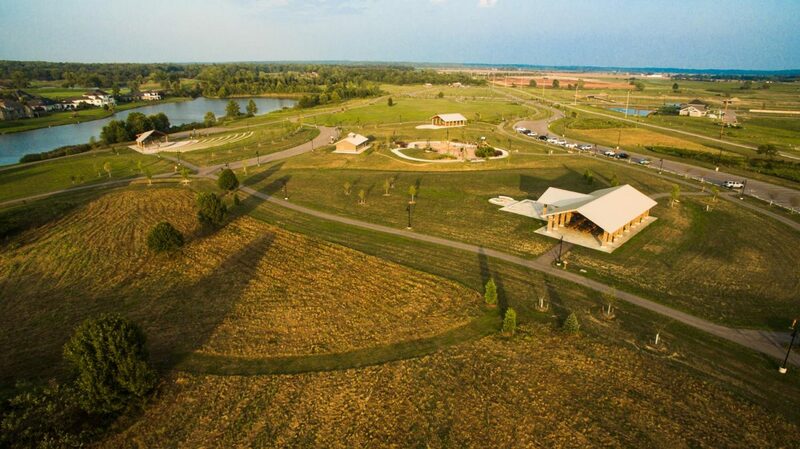 Morley was hired to handle the Surveying and Engineering at Friedman Park, which was a challenge due to grading and landscaping hurdles (a result of the land being reclaimed mine ground). 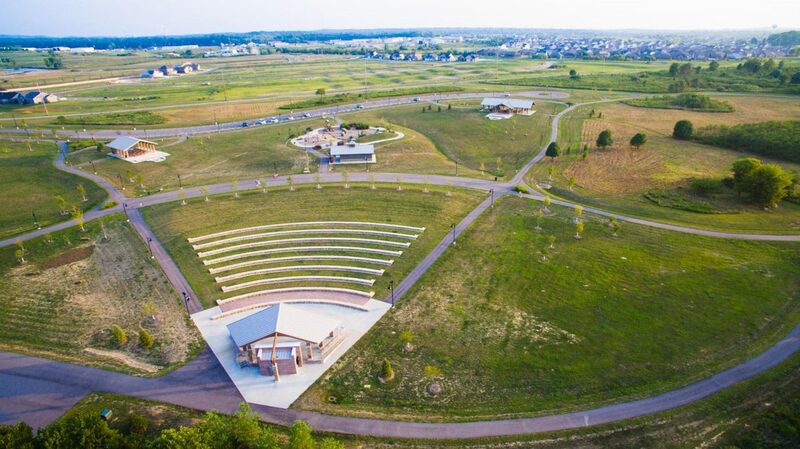 These challenges first had to be identified and evaluated, but ultimately it took the collaborative efforts of the contractor, engineer, architect, and owner to reach a final solution — and that solution is what you see today! 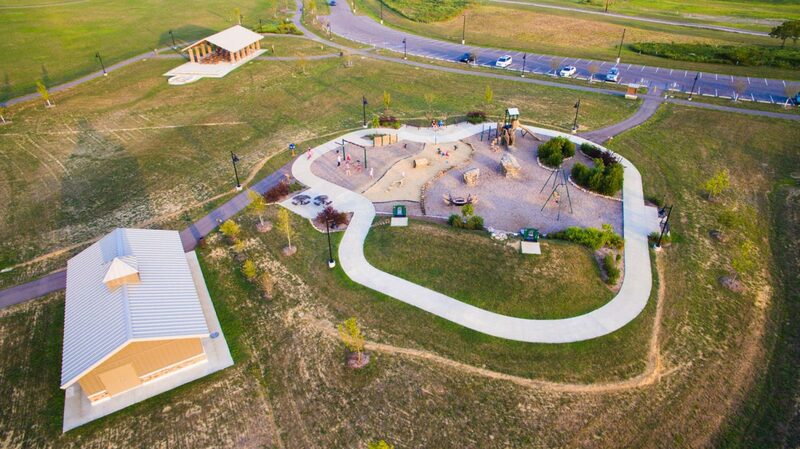 Contact Morley today for all your Engineering and Survey needs.